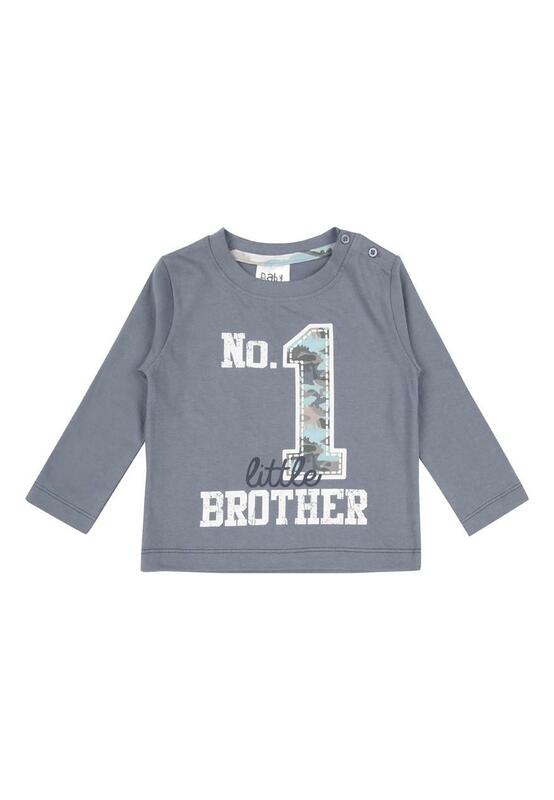 This cute slogan t-shirt is perfect for new brothers! Featuring long sleeves, shoulder opening for ease of dressing and a 'No. 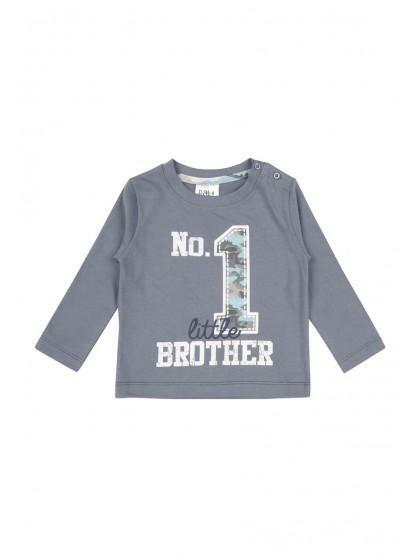 1 Little Brother' print on the front, it's a great addition to their collection of everyday essentials.